I can’t tell you why, but the above quote struck me as so appropriate for the month of March. 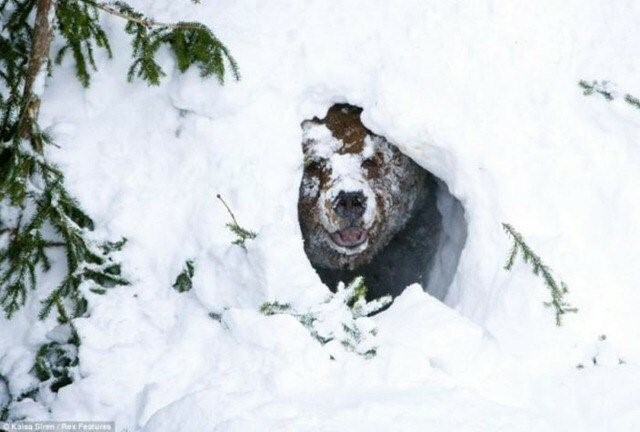 I loved it and truly feel that March is like the hibernating bear, stretching, yawning and getting ready for spring. There has been a lot going on behind the scenes at Mass-ALA. We have been planning our annual educational trainings and working on the agendas so that they provide you with up-to-date, useful information. In case you haven’t seen our 2019 Event/Training Calendar, here are the dates you will want to save. These always popular trainings are intensive and packed with six hours of valuable information. These events are always sell-outs so if there is one in your area don’t hesitate, sign-up now. Annual Conference and Tradeshow – September 26 – Boston Marriott, Newton *REGISTRATION OPEN LATER THIS SPRING! Note – new date and location! Don’t miss this always fun, celebration of the assisted living industry and the incredible people who work in it – YOU! This year’s dinner is being held on May 14 at Lombardo’s in Randolph. Last year over 550 of you joined us for this very special evening, or as I like to call it “The Oscars of Assisted Living.” Read more here. Carmel Terrace in Framingham is hosting two informative workshops in March and April. The first one is STUFF – LOVE IT OR LEAVE IT! This humorous workshop is being presented by Ann Newberry, Senior Move Manager and Owner of Smooth Transitions of Massachusetts. 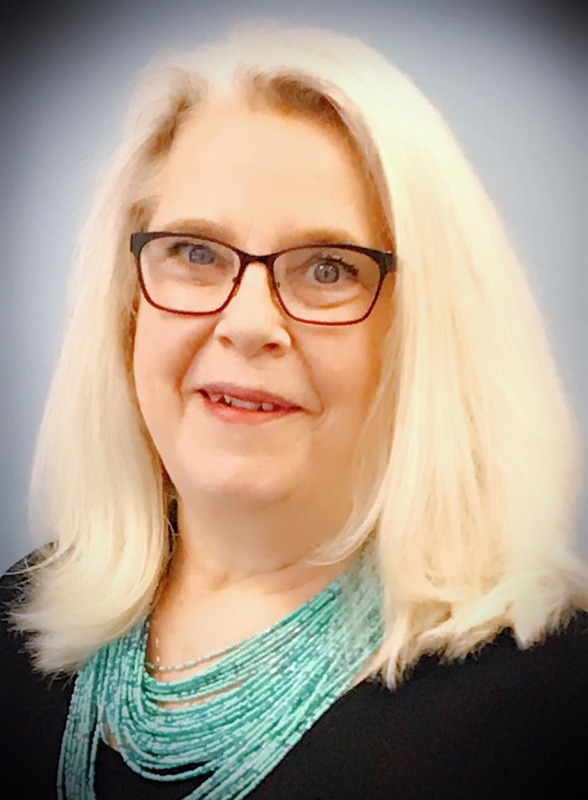 CHANGES TO THE VA PENSION – Guest speaker, Patty Servaes, Founder of Elder Benefits Consulting, has been assisting seniors in getting the benefits they deserve for the past 13 years. Wednesday, April 10, at Carmel Terrace. If you would like to attend one or both of these events, please RSVP to Dixie Emond at demond@carmelterrace.org 508-788-8000 x425. The Allerton House at Central Park Memory Care (MC) expansion project is Cutler’s 7th project for Welch Senior Living. Patterned after the highly successful Welch/Cutler memory care project in Allerton Hingham, this addition included 10 studio apartments and 3 shared suites (16 total residents) in the new MC neighborhood. The secure neighborhood includes living, kitchen and dining areas, which are centrally located to provide the residents with activities throughout the day. There are also 2 exterior garden spaces, which are designed to provide residents with a secure place to enjoy the outdoors. The upper floor adds 11 independent living apartments which can be supported with services as needed by the existing assisted living residence. These large one- and two-bedroom apartments are focused on bringing younger residents onto the Allerton campus. J Fish Senior Fitness – http://www.jfishfitness.com an expert in on site falls prevention exercise programs is happy to announce that they are now offering certifications to become an instructor in the Title lll D Evidence Based Falls Prevention Program, Stay Active and Independent for Life, (SAIL). This 6-hour training is highly interactive, with an emphasis on learning by doing. The training includes practice of the SAIL fitness class, as well as the standardized tests of strength and balance. If you are interested in becoming an instructor in the Title III D Evidence Based Falls Program please get in touch with Joe Fish, owner and operator. 2Sisters Senior Living Advisors – http://www.2sisters-sla.com a local, women and family owned and operated senior living referral and advisory service focusing on helping families navigate senior living and care options in Massachusetts, is now offering a nursing home advisory service. Leisure Care – https://www.leisurecare.com/ This management company is based in Seattle and has communities in several states around the US and has now expanded to the northeast, specifically Connecticut and Massachusetts. SageLife – https://www.sagelife.com/ is based out of Pennsylvania where they have several assisted living communities and are now building in Massachusetts. We have also added a new Pre-Provider community – it currently doesn’t have its official name, but it is managed by SageLife. This new community is being built in the town of Hudson. Looking forward to seeing the new community. Landmark at Longwood has rejoined Mass-ALA as a Provider. We are excited that they have rejoined us. Welcome back! WELCOME TO ALL OF OUR NEW MEMBERS!! Spring is coming even if March is proving to be the proverbial lion that came roaring in. Just think in a few short weeks we will be seeing beautiful flowers poking through the ground, we’ll be able to stand outside and have a conversation. Spring is a wonderful time for rejuvenation and new avenues to explore. I am looking forward to exploring those avenues with you through our educational opportunities. I am especially looking forward to celebrating YOU our members and all that you do at the Awards Dinner on May 14. Looking forward to seeing you there!